One of life’s greatest pleasures is the anticipation of pleasure. I love love. Who doesn’t? I dream easily of romantic scenarios. Conversations and canoodling for hours. Nights of lights in the city, simple bedrooms in country farmhouses. I’m most definitely a hopeful romantic. I both get lost and feel at home in love songs. 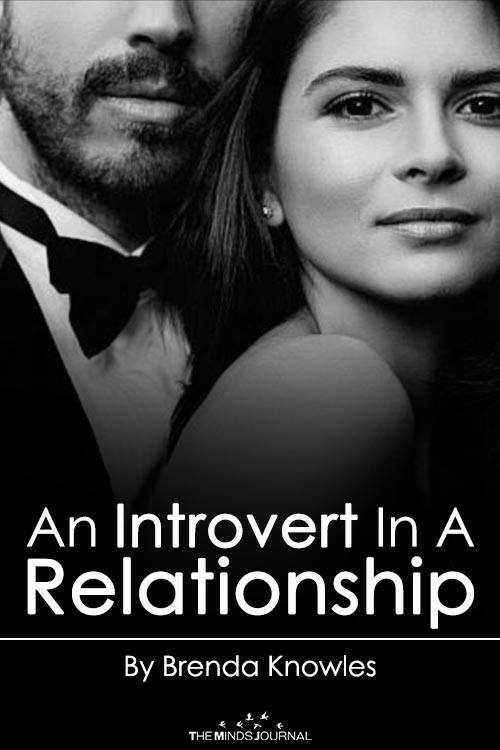 I read somewhere that it’s the space between times with a special person that encourages an introvert to fall in love. Their internal replays and daydreams are so pleasure rich that the relationship is enhanced. 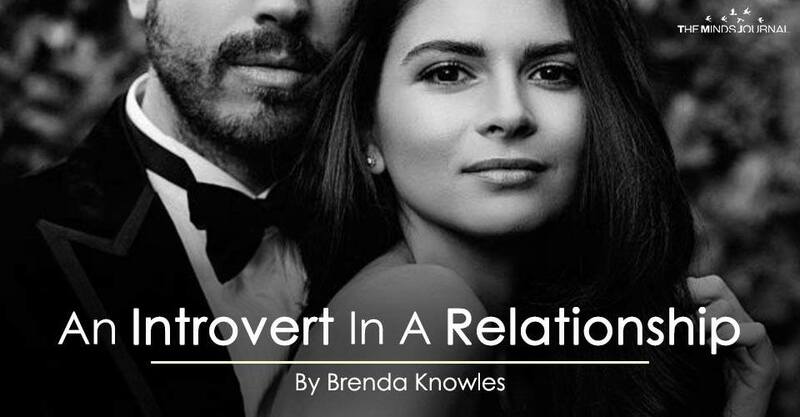 Many of us (introverts) want and have great relationships, but we generally prefer no relationship to a bad one. It’s not always easy to find a partner who understands an introvert’s need for downtime. Most recently, a gentlemen who I had been talking to over the phone and corresponding with online told me that we would probably make better friends than partners. He said my independence may not work for him. He wants someone to witness experiences with him. I’m not exactly sure what he meant, but in truth I think I am one of the best people to witness experiences with. I pay attention and revel in awe over the simplest things. I believe he meant he needed MORE shared experiences. Quantity AND quality. I admired him for speaking honestly and after that our conversation relaxed. I had been holding my breath wondering if I could keep up with the amount of attention he extended and expected. That’s something I worry about — keeping up with the other person’s affection. What if they text, call or write me ten times a day? Do I have to reciprocate the same amount? Will that become old and exhausting? Another reason to be discriminating when dating. If we are going to put ourselves out there it has to be good. Better than solitude. Solitude is always an option for introverts. We use time to ourselves to renew. Of course, during solitude it is completely possible that romantic daydreams surface sending us out again to find something very very good. What kind of lover feeds you rather than drains you? Have you been fortunate enough to experience energizing love? Are you in an expansive relationship now? Creator of space2live and brendaknowles.com. Introvert and highly sensitive person champion. Individual and relationship coach. Myers Briggs Practitioner. Lover of books, music and butterscotch. So true and I am a true introvert.